It's Friday? Again? I think we have the same conversation every week. Sorry about that. If you'll remember, last week I talked about a cookie exchange that I was co-hosting. It wound up being a small group of people, but it was a lot of fun. I really should dedicate a post just to the cookie exchange, and the baked brie that fought back! 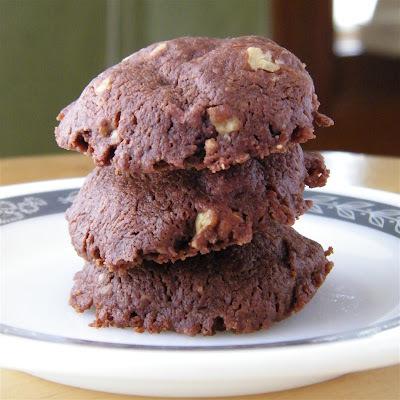 This week's recipe for Mocha Nut Cookies was one of the two recipes that I made for the exchange. It was a new one for me, and with some modifications I think I like it. The original recipe said that it would make balls, but mine spread a little more during baking, losing their rounded shape somewhat. I'll be honest, my notes trail off about halfway through the recipe, so I'm not 100% sure what I did! I guess that means I need to make the recipe again to double check things. This cookie seemed to be a hit at the exchange, so I'll take that as a good sign. 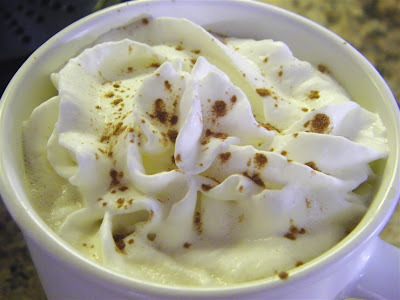 I replaced the instant coffee with espresso powder, and wow! You could definitely tell why there was the word "mocha" in the title. Next time, I'll cut back a bit on the espresso powder (I've made that change in the recipe below already). Also, I think that I may try rolling the dough into a log, chilling it, and then slicing the cookies before baking next time. I just want to see what will happen. These remind me a bit of a sable, and so that's why I thought I'd try the slice and bake method. One more thing. Is anyone else panicked that it's almost Christmas? I am. Preheat oven to 325'F. Line baking sheets with parchment paper. In a medium to large bowl, whisk together the flour, cocoa powder, and espresso powder. Set aside. In the bowl of a stand mixer, cream together the butter and sugar. Beat in the vanilla extract. Gradually add the dry ingredients. Stir in the pecans and chocolate chips, if using. Roll dough into 1-inch balls (I used my #40 disher). Place 2 inches apart on prepared baking sheets. Bake 14-16 minutes or until firm. Let cool on baking sheets for a couple of minutes before removing to a wire rack to cool completely. Dust with confectioners' sugar if desired. Yield: 4 1/2 dozen cookies. 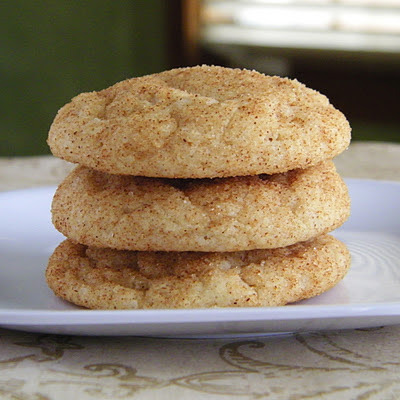 You cookies look absolutely scrumptious! I'm loving your cute background too! Christmas did seem to sneak up on me this year. It just occurred to me after reading a post that I haven't given any thought to Christmas meals, just Christmas cookies. It's been a fun 12 weeks.